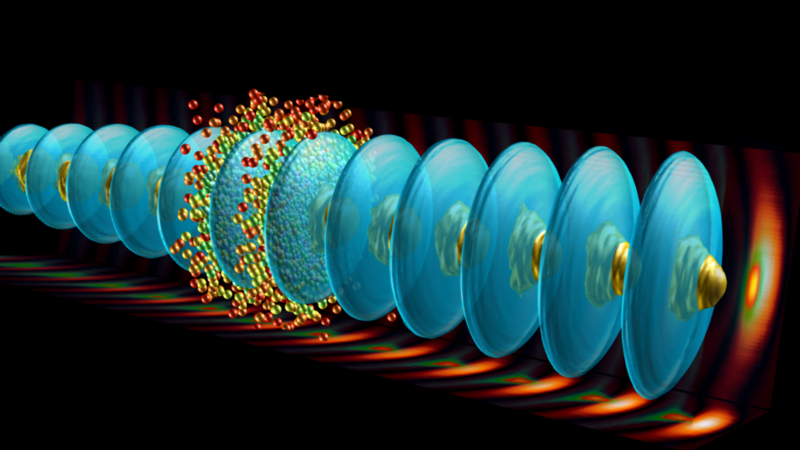 Welcome to the webpage of the Scientific Area of Plasmas, Lasers and Nuclear Fusion of the Department of Physics of Instituto Superior Técnico (IST). The faculty members of our scientific area are actively engaged in education, research and outreach programs in a wide range of topics covered by the fields of plasma physics, lasers and nuclear fusion, both from a fundamental perspective, and from a technological/engineering perspective. The research of the faculty members is developed at the Institute of Plasmas and Nuclear Fusion, the only Physics (and IST) research unit to be evaluated as Outstanding. This year’s Nobel Prize in Physics was shared between Gérard Mourou (École Polytechnique, France), Donna Strickland (University of Waterloo, Canada) and Arthur Ashkin (Bell Laboratories, USA). 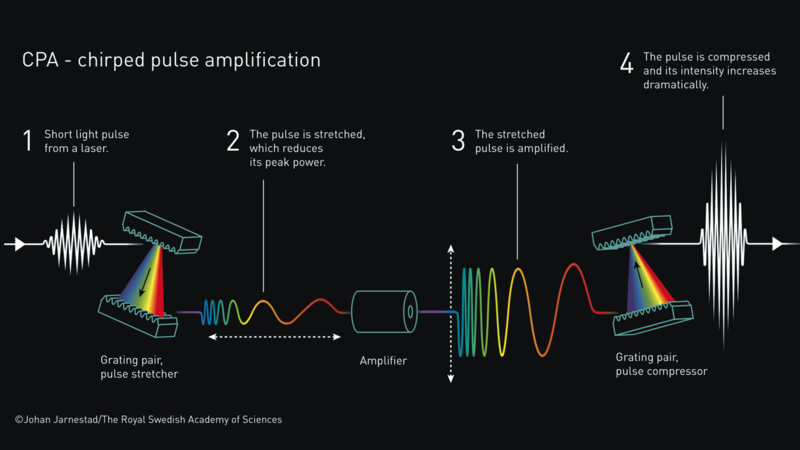 The work of the first two winners, who were awarded half the prize, consisted of the invention of the Chirped Pulse Amplification (CPA) technique in the mid-1980s, which enabled increasing the power of ultrashort lasers to previously unattainable levels.